AEP Energy is a competitive retail energy provider for more than 400,000 customers. American Electric Power, the AEP Foundation and our operating companies provide financial and volunteer support to organizations that help friends and neighbors in communities across our service area—including yours. 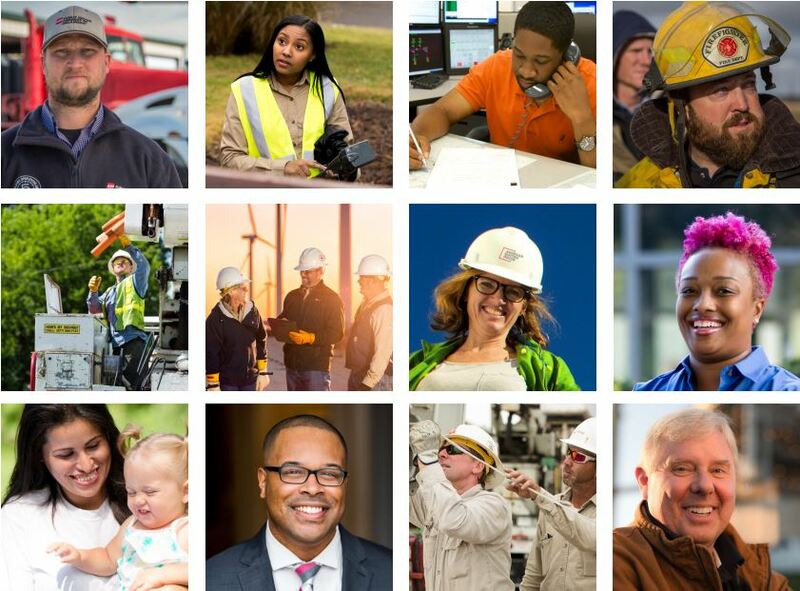 At AEP, we hire bright, enthusiastic people with diverse skills, talents, and ideas to serve our more than five million customers across 11 states. More important, we want you to find the information you care about most. From the ways you live, work, invest and plan for the future, we want you to have tools, news and information with a simple touch or click. While you’re here, glimpse into the future of energy technology and innovation; learn how we’re building a more robust energy network; see how we’re coming together with customers and communities to make them stronger every day. Or look for your next career move. We hope you’ll browse the pages and dig deeper on topics that pique your interest. We welcome your ideas and feedback. AEP is more than just an energy company. We’re putting our energy to work to make the future brighter and boundless for us all.